ROCKPORT – Chief John Horvath reports that the Rockport Police Department is seeking a suspect who allegedly assaulted a woman yesterday. Rockport Police responded to a location on Pooles Lane at 9:10 p.m. Wednesday for a report of a woman screaming outside. Officers arrived to find the victim, who stated that she was attacked from behind and knocked to the ground. After knocking the victim down, the suspect then attempted to remove her clothes, reaching for her underwear, but was unsuccessful and fled the area on a bicycle. Several officers immediately canvassed the area and could not locate the suspect. 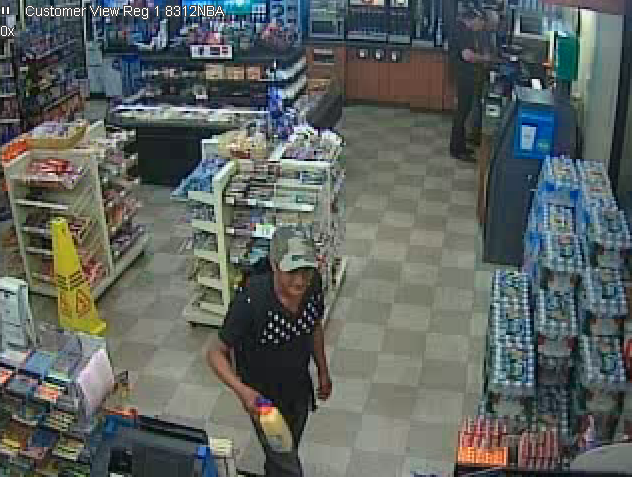 The suspect was described as a male, 5-feet-8-inches tall, with a medium to dark complexion, dark hair and no facial hair. He was wearing a gray t-shirt and did not say anything to the victim during the assault. 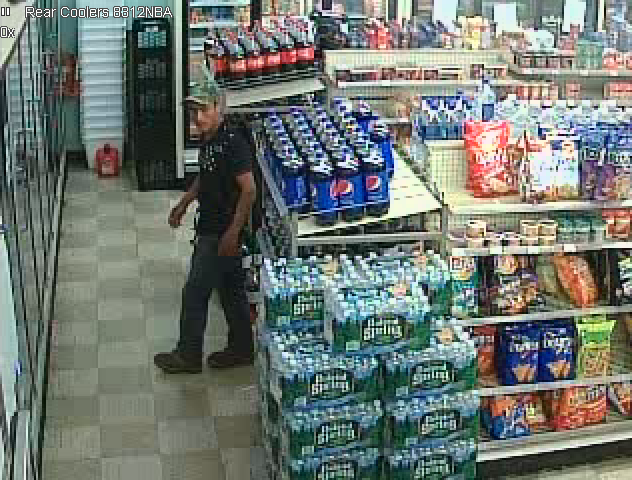 A Rockport Police investigation led to surveillance footage from a local business. 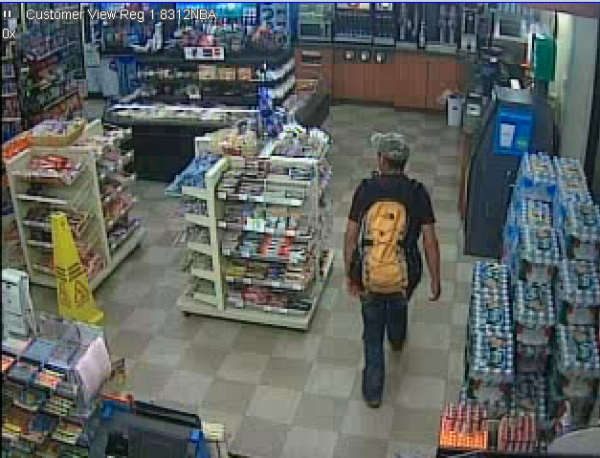 Police are seeking to identify and question the man seen in the photos attached here. He fits the description of the suspect and was seen riding a bicycle just prior to the assault in the area of Railroad Avenue and the MBTA parking lot. This incident is being actively investigated by Rockport Police, with the assistance of the Massachusetts State Police and the MBTA Transit Police. Anyone with information as to the identity of the individual in these photographs is asked to contact the Rockport Police Department at 978-546-1212.